Most folks know George Chuvalo as one of the greatest heavyweight boxers of all time. But did you know that George also had a career as an actor, appearing in many films, television shows and commercials! 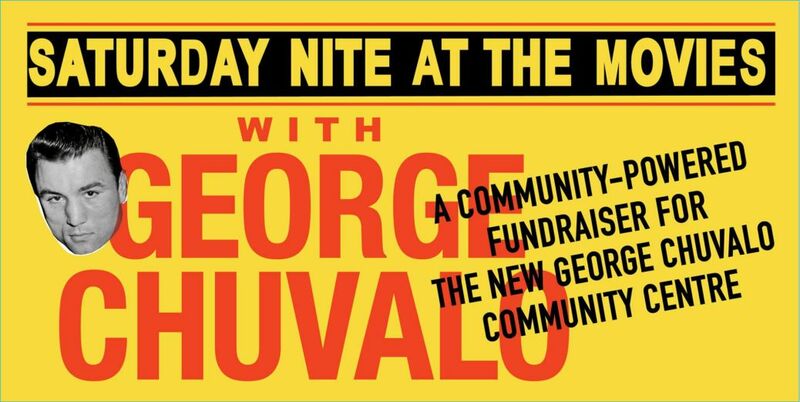 On Saturday November 18th at 7pm at the Revue Theatre, George will face his toughest opponents ever….FILM CRITICS! Join us for this lighthearted “roast” as celebrity movie experts review some of George’s greatest moments on the big screen! See George in The Fly, I Miss you Hugs & Kisses, and Prom Night III, and TV shows, The New Avengers and Night Heat. 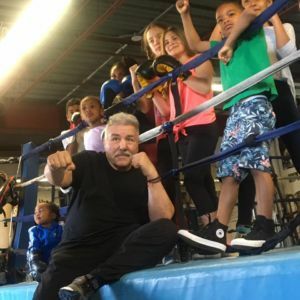 Curated by Award-Winning Producer/Director Joel Goldberg and Toronto historian and archivist Ed “Retrontario” Conroy, this fundraiser is a must-see for movie, television, history and boxing aficionados alike. 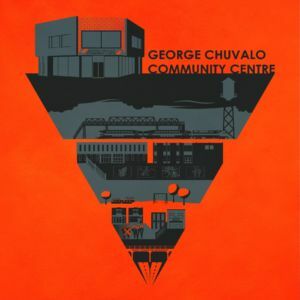 All proceeds from ticket sales will be going towards opening George’s namesake and Toronto’s newest Community Centre – The George Chuvalo Community Centre for youth programming in the Junction Triangle neighbourhood – which will officially join the CONC family on February 10th, 2018. Me to We Take Action Camp's Summer Fun with LOFT Kitchen!